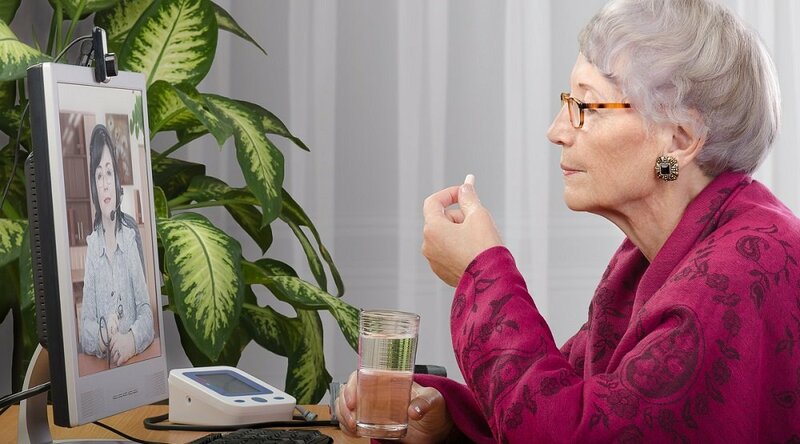 We’ve seen how the benefits of telemedicine programs like remote patient management (RPM) apply to patients (better access to and improved quality of care along with enhanced support, education and feedback), clinicians (more accurate and timely delivery of patient information; greater professional satisfaction) and payers (better utilization, lower costs, improved quality scores and member loyalty). But what are the benefits of telemedicine to the health systems that house and coordinate all this care activity? 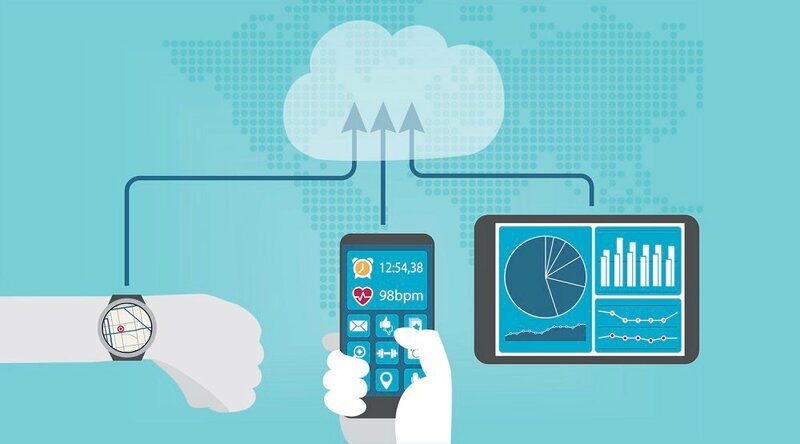 “Remote patient monitoring helps health systems in a couple of ways,” explains Marcus Grindstaff, Chief Operations Officer for Care Innovations in an exclusive video offered by the RPM Academy. Basically, those ways are improving quality of care while also eliminating elements that contribute not only to higher costs, but also to higher risks. “The most important” benefit of telemedicine and RPM to health systems is that “it establishes a very strong bond between them and the patients on a continuous basis,” Marcus explains. And by strengthening this bond, patients are more satisfied and engaged with their care. They’re also less likely to relapse, and more likely to feel a sense of loyalty to the health system that made it all possible. This is possible not just by improving the routine of standard care, but also improving the post-discharge process — a critical aspect of healthcare that, if mishandled, can threaten the entire care continuum and jeopardize all earlier progress. 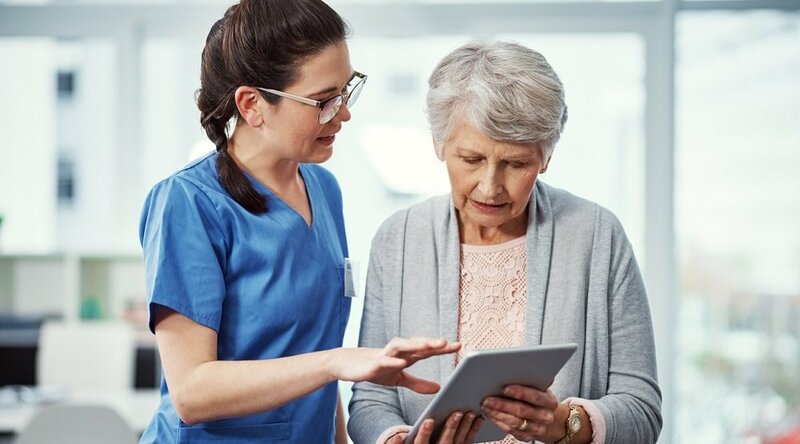 By ensuring continuous interaction between patients and health providers post-discharge, potential health issues or relapses are more easily detected in time to prevent re-admission or, even worse, a trip to the emergency room. The benefits of this are obvious—not just in terms of patient care (and operational efficiency), but also in terms of improved patient satisfaction. That risk can be manifested in a number of ways: For instance, under some plan or payment structures, a health system may be penalized financially if a patient is readmitted to the hospital within 30 days of discharge. By improving care and reducing re-hospitalizations, telemedicine helps reduce that risk — resulting in a powerful way for health systems to reduce overall costs (and “increase their operating margin,” as Marcus explains). 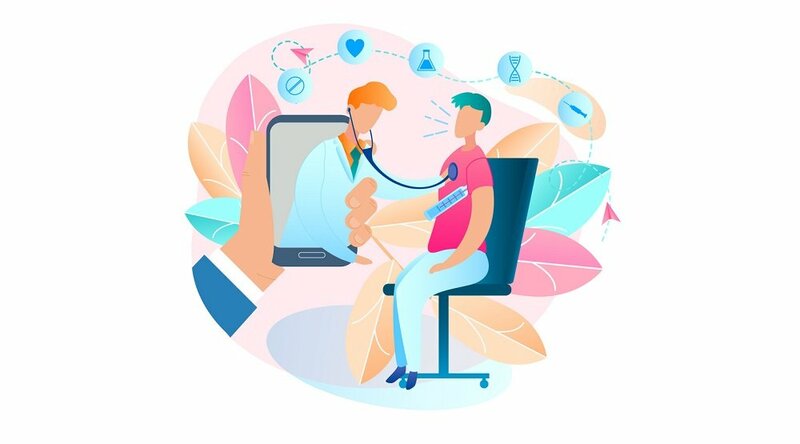 Amid the better-known data about improved patient care and clinician performance, this ability of telemedicine to actually reduce financial risk for health systems carries its own special significance — particularly in a healthcare industry facing ballooning costs, shortages of physicians, and an historical influx of new patients. We invite you to learn more about the advantages of telemedicine and RPM programs at the Care Innovations RPM Academy, a series of exclusive, informative, bite-size videos designed to shed light on these increasingly important terms and concepts. You can also contact a Care Innovations representative for further information.